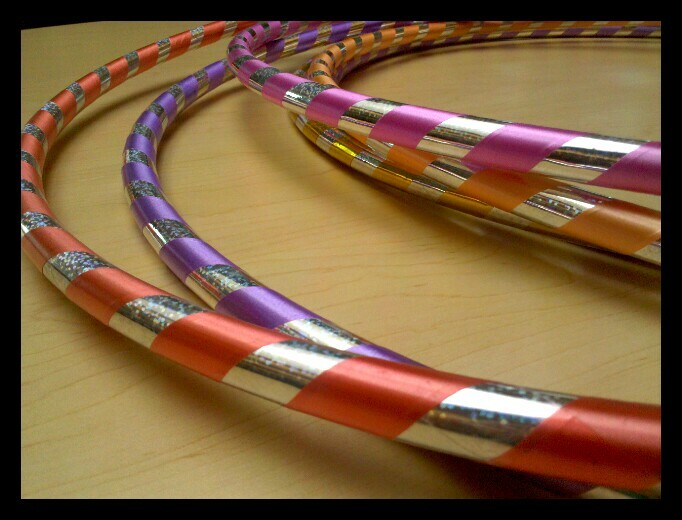 I’m going to blame it on the size of the hula hoop, because the mad hula skills I developed as a pre-teen appear to have vanished today. I believe I spun it around for two seconds before it hit the floor. What was today? Hawaiian Day at the office. I was the photographer for the event, which included hula (of course) and coconut bowling. Bowling almost ended in disaster when an out of control coconut hit a wall and cracked – this was after missing my head as it bounced by. That would have been an interesting L & I claim!